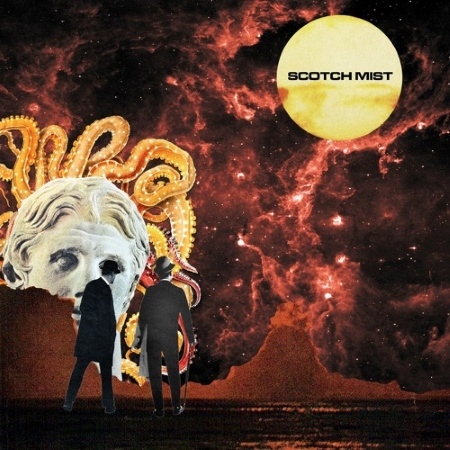 Listen: Scotch Mist - "Cliffside"
Released yesterday, this hypnotic effort from Scotch Mist continues the great potential suggested on previously featured track “Daggers“. Brisk percussion and vibrant guitar lines combine past the one-minute mark for a soaring sound, one that’s particularly elevated by the synth arpeggios and more aggressive guitar around 01:31, which really shifts this effort into a new gear and into highly impressive territory. 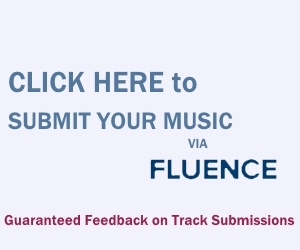 Per the group, “Cliffside” is about “watching a relationship crumble from afar.” The second half, where wordless croons intermingle over the gliding guitar twang, features some more excitable percussion in the final minutes – lulled by a sitar-y effect in the conclusion – that wraps this up beautifully. This is my favorite release from NYC-based Scotch Mist yet. Dig it. Love the compressed p-bass and Yes-like vocals.